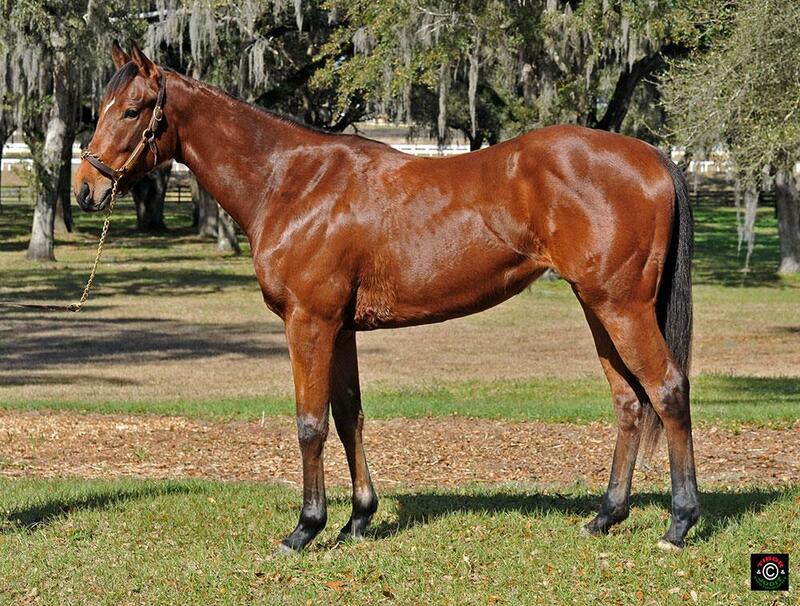 Storm Temple Pilot broke her maiden in wire to wire fashion in the first at Evangeline Downs on Wednesday evening. She broke sharply from the gate and jumped out to a quick lead. Picante Caliente closed the gap relatively quickly and pressed the pace down the back side and through the turn. It looked as if she might make a run coming out of the turn, but Diego Saenz chirped a couple times and Storm Temple Pilot pulled away to an easy 2 3/4 length win.